-En keratinbehandling för kunden, varje dag! 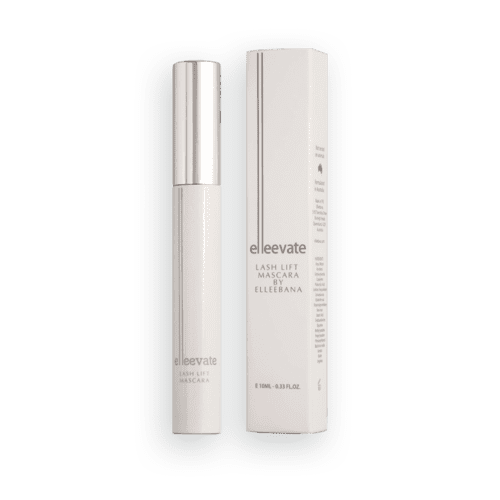 Elleevate Lash Lift Mascara by Elleebana has been designed as an everyday mascara that can be worn on lashes with or without a lash lift. This specially formulated mascara partners with a lash lift treatment and is gentle enough to be applied immediately after a lift treatment in salon. Elleevate mascara enhances the effect of a lash lift beautifully and glides on lashes with no clumping – just gorgeous lash enhancement.